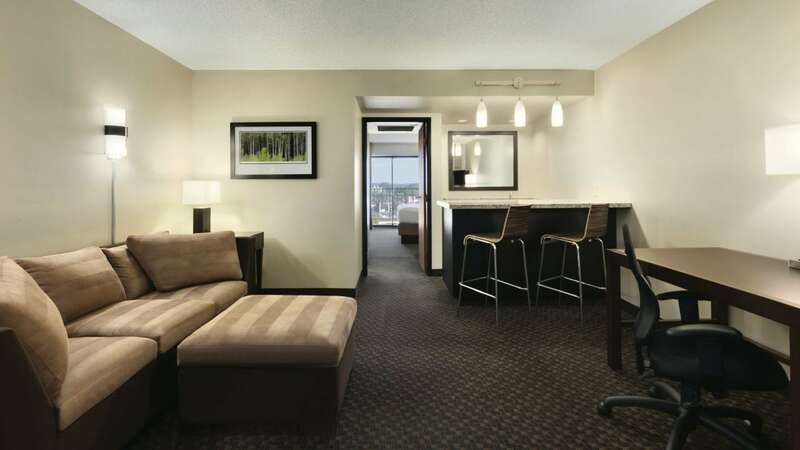 Of all hotels in the area, Hyatt Regency Green Bay is the only one to claim the KI Convention Center as its adjoining neighbor. 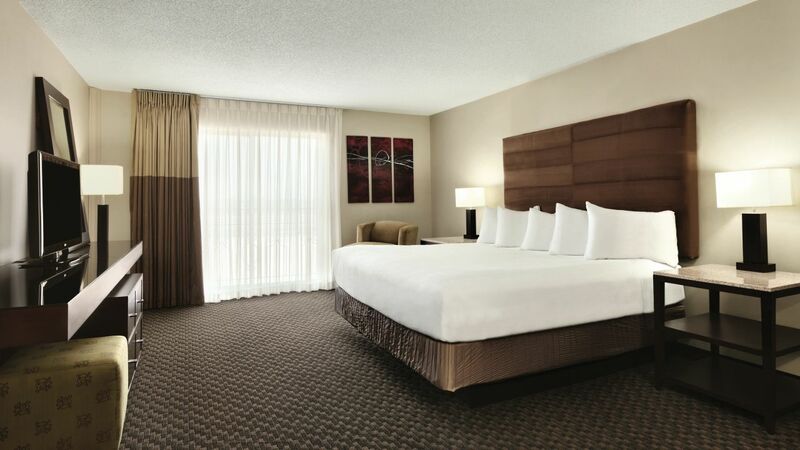 Experience comfortable luxury and Midwest hospitality in Wisconsin's oldest city, home of the Packers' history-rich Lambeau Field. The Pub is the place where friends meet, colleagues 'talk shop' and business people negotiate deals; where people gather to play games, or celebrate. 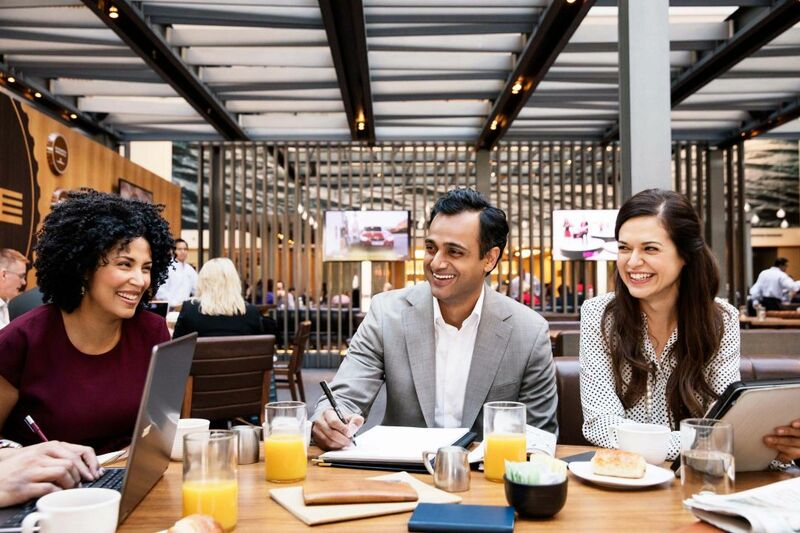 When it comes to planning a sure-to-be-successful meeting or event we've got you covered with spot-on service and versatile venues designed to put your attendees at ease and your worries to rest. 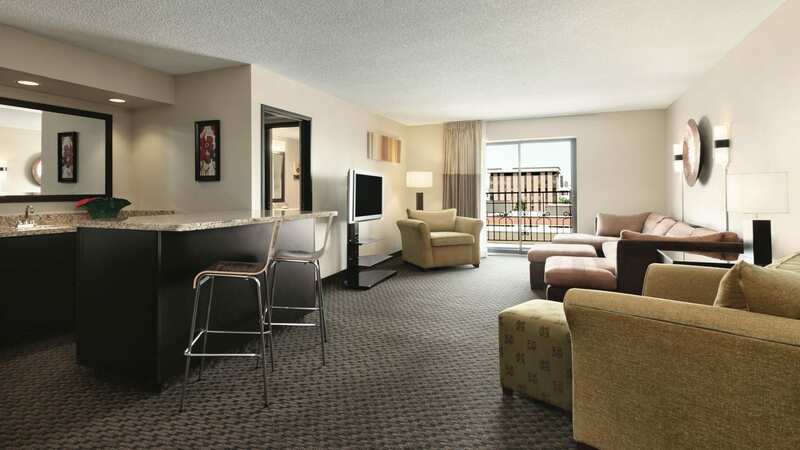 241 spacious suites feature complimentary Wi-Fi and flat screen TVs. 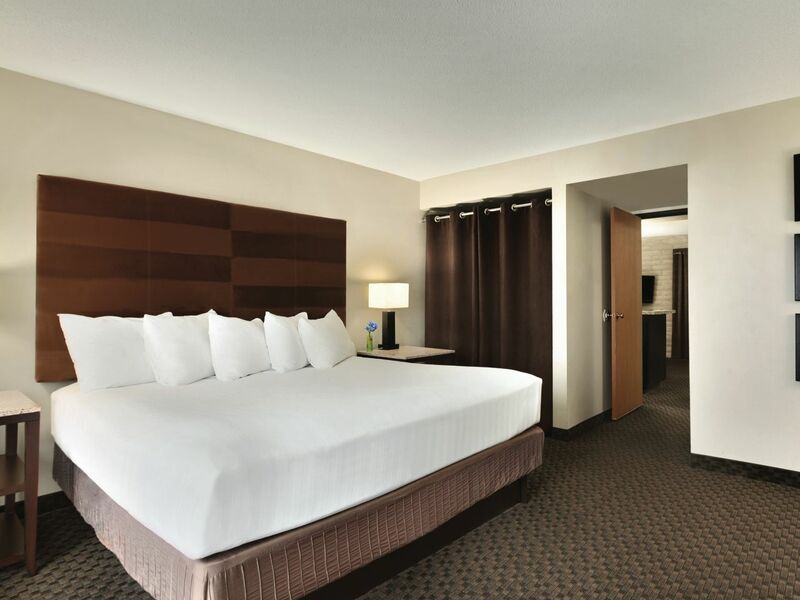 Staying productive on the road is easy at the luxurious Hyatt Regency Green Bay. 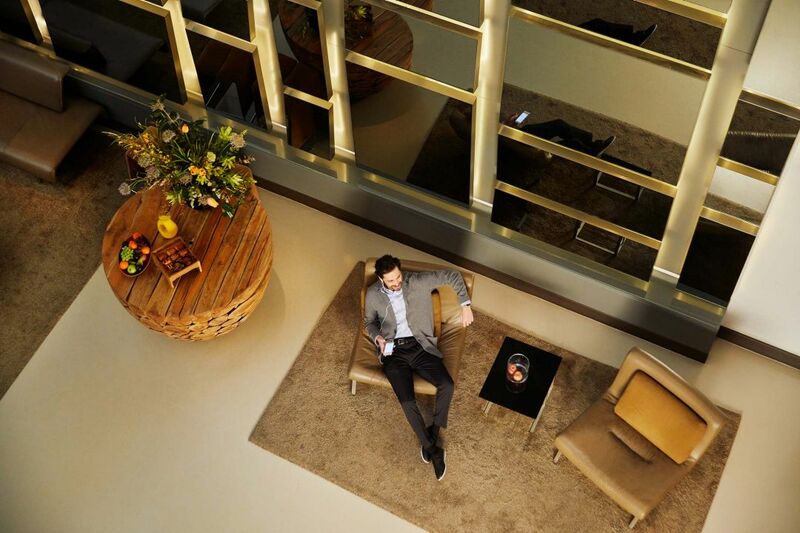 Our automated Business Center, equipped with computer access, printer services, and online boarding pass capability, is centrally located in the lobby and available 24 hours a day. Please see the front office for services, such as photocopying and faxing. 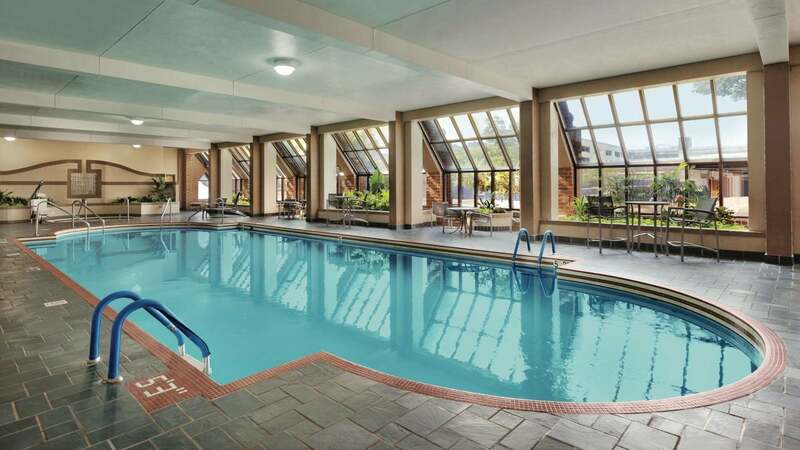 An indoor pool is available to guests year round. 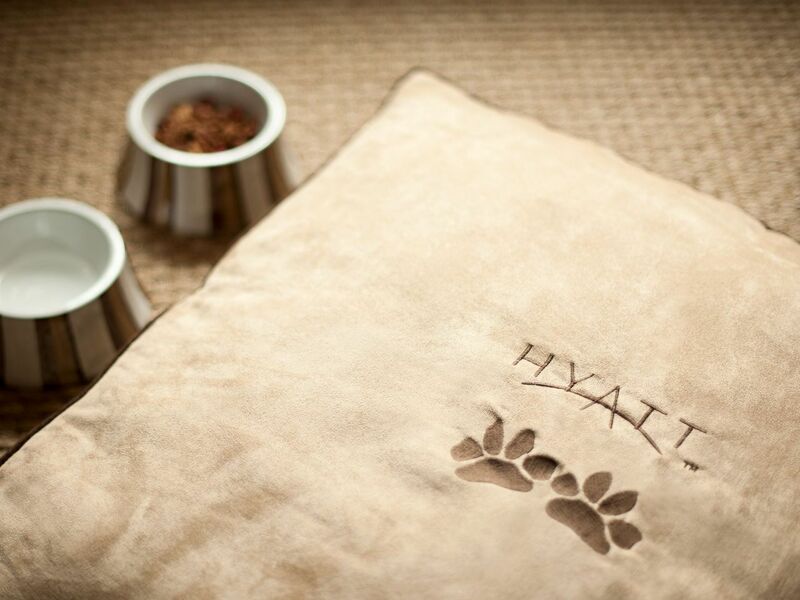 The 24-hour Market at Hyatt Regency Green Bay is proud to offer a selectively limited menu of Starbucks® beverages in downtown Green Bay. Assortment of pastries, treats and light menu options such as salads, sandwiches and soups are also available. 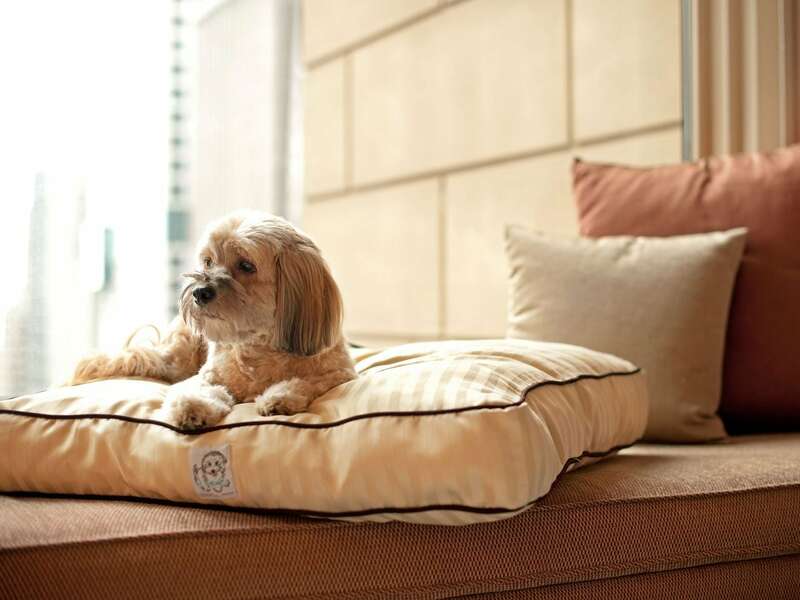 This hotel does allows dogs, along with all licensed service animals. 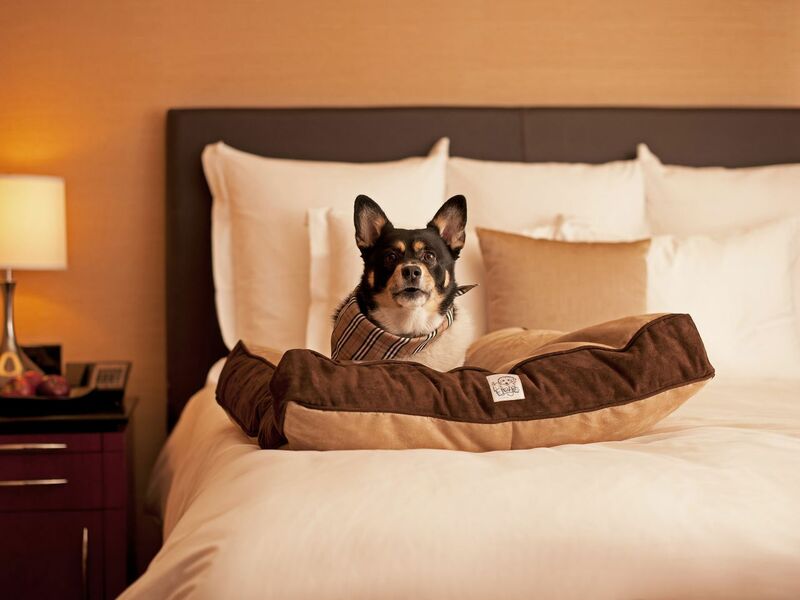 Inform the hotel you’ll have a pet (or pets) staying with you at least three days in advance of your arrival. 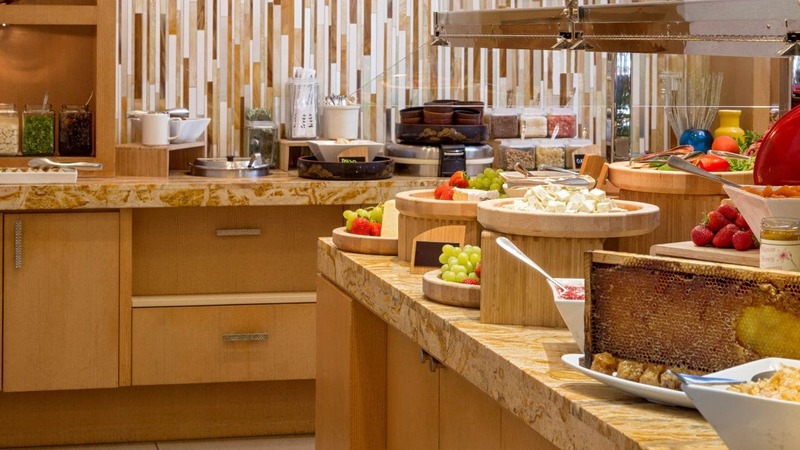 Our bistro-style breakfast dares to be better with cereals, fresh fruits and house-made pastries. 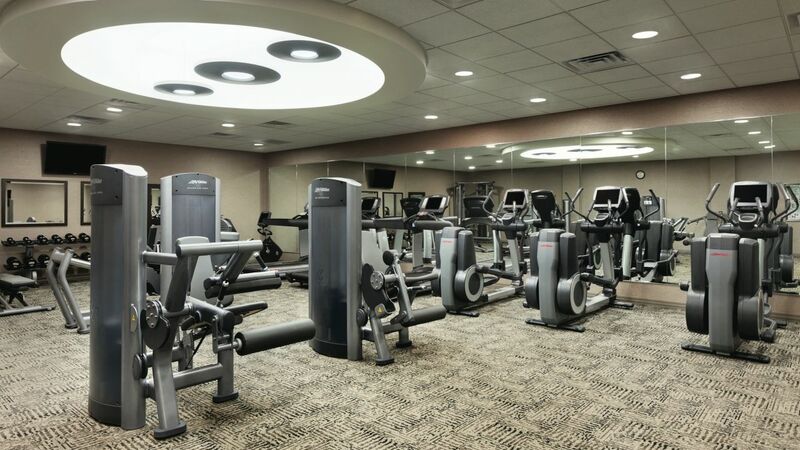 For the bride that doesn't need one more thing to worry about, Hyatt Regency Green Bay sweats the small stuff so you don't have to. And we're guessing you and your guests are swimming in wedding-related costs so here’s our gift to you—free stuff, lots of it. You've got more important things to worry about. 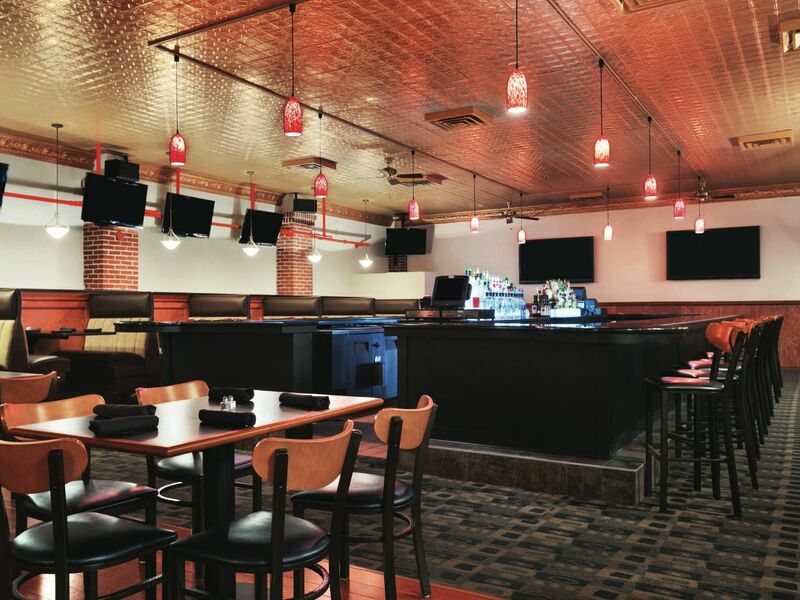 Host your important events in the best location in downtown Green Bay. 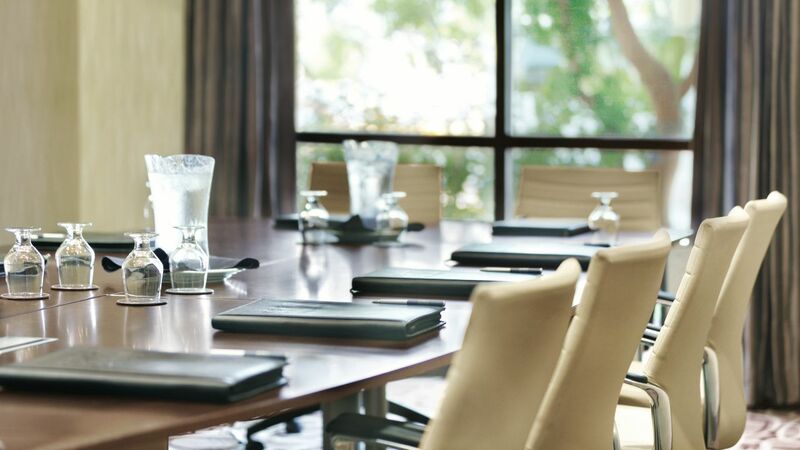 An all-suite hotel connected to the KI Convention Center with up to 80,000 square feet of Meeting Room/Ballroom and Exhibit Space makes the Hyatt Regency Green Bay the place to host your next event. We had a snow storm at the Hyatt and although the plows didn't come through the parking lot until mid morning, which wasn't Hyatt's fault, they made sure we were comfortable and kept our rooms open for us until we could get plowed out. 3 people helped shovel me out of my parking spot. Very nice staff to do that for me.